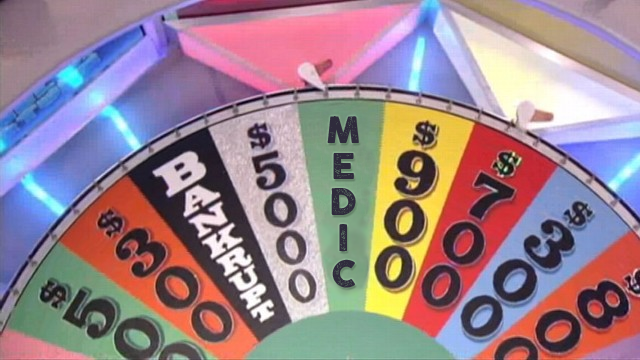 What is the wheel of misfortune? Simply this; a wheel spins on a stream and decides each players class in turn. Whatever it lands on, you play! No whining, no swapping but plenty of laughs at the medic’s expense. Spots are open initally to TC members only but will then be opened up to friends of TC to fill the gaps. To sign up, please contact Oxy on steam. We also have a new trial team Synergy who will hopefully be able to have several members make it so lets make them feel welcome!